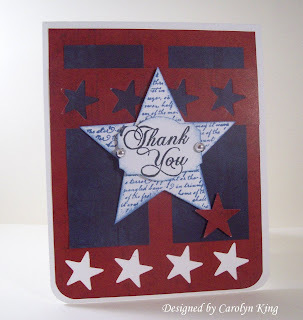 CCEE Stampers: A CCEE Sketch For You! A CCEE Sketch For You! 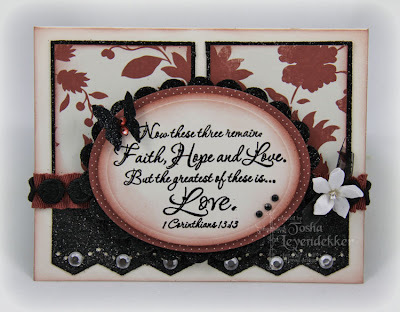 Happy Monday everyone and thanks for visiting our CCEE Stampers blog again! So are you ready for another challenge??????? 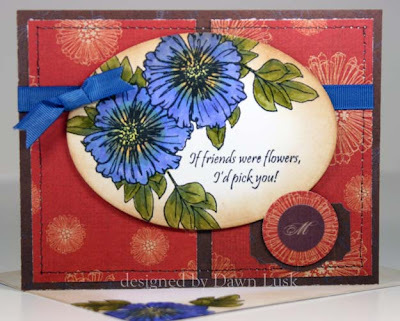 Our challenge this week is a sketch challenge which was issued by our April challenge hostess Cindy Haffner. You can see the sketch below. Would you like to play along??? 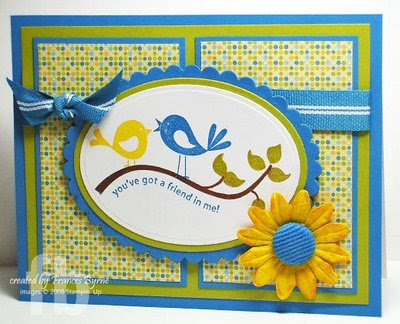 All you need to do is create a card using this sketch! Come back here and place a comment with a link to your card to this post so that we can see what you created. If you upload your card to SCS don't forget to include the keyword CCEEC. We can't wait to see what you create! That's it for another week ... thanks for visiting! Nice sketch! And the DT cards are great! Great inspiration for me. Thanks a bunch. Love the sketch! Thanks ladies!!! All the sample cards are fabulous. This is my first time playing in this challenge. I just had to flip the sketch to incorporate my taller image. 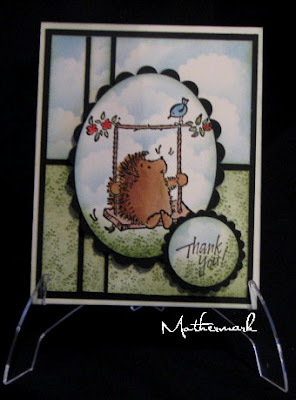 Hope that is ok.
What lovely cards - as always. 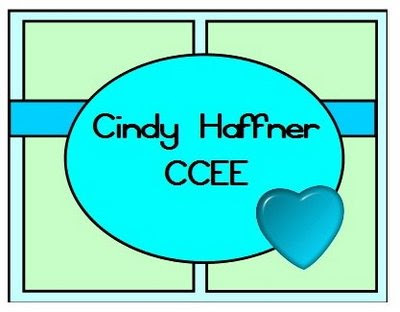 Loved the butterfly and change sentiment on Cindy H's. Frances's gorgeous summer colours are perfect for the amazing weather we're having these days. Sorry I never got to use my girl stamp that was sitting on the desk all last week waiting, and the scraps that are everywhere - but I did manage to use the sketch today. here is my cardGreat sketch! Great sketch. You ladies rock, these are some awesome cards. 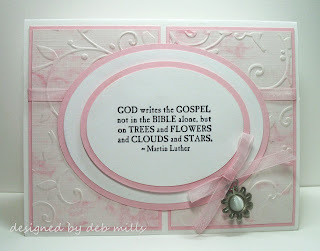 I love this sketch and the wonderful, inspiring cards you ladies have put together using it! I came here to this site from a link on a card in todays color challenge on SCS. This is a wonderful site and I'll be back to visit again and check out all your wonderful creations! Hello CCEE ladies!!! Sorry I'm a bit late with my Sketch, but I finally had a chance to use your awesome Sketch with my CC card today!! !